Cooking adventures and recipe archives of a home cook in Southern California. 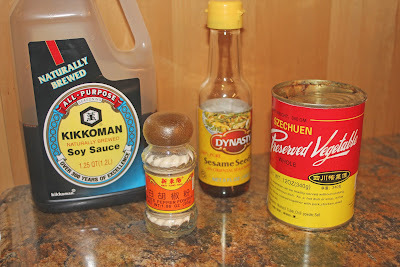 I created this blog mostly to share with friends and family, and it includes many recipes for Chinese grub, especially those staples I grew up with as a kid in Taiwan. But as you'll notice, I'm game for any and all cuisines. Szechuan Pickled Vegetable ('Zha Cai') is a delicious and versatile ingredient which can be used in everything from stir-frys, to noodle soups, and as a condiment over cold tofu & thousand year old eggs, wontons in chili oil and congee (rice porridge). This "pickle" is essentially the swollen stem of a type of mustard plant that is salted, rubbed in chili spices, pressed and then preserved (traditionally in some type of earthenware jar). Nowadays (boy, I'm starting to sound dated), you can buy these in convenient packages, with some already julienned, in the refrigerated sections of many Asian markets (e.g., 99 Ranch Market). I myself still like to buy the canned variety though - seems to have more depth & intensity in flavor. If adding to a bland ingredient like tofu, you don't really need to rinse or soak the Zha Cai. However, in other dishes you might want to tone down the pungently salty and spicy flavor of this veggie by giving it a quick rinse and soak before using. 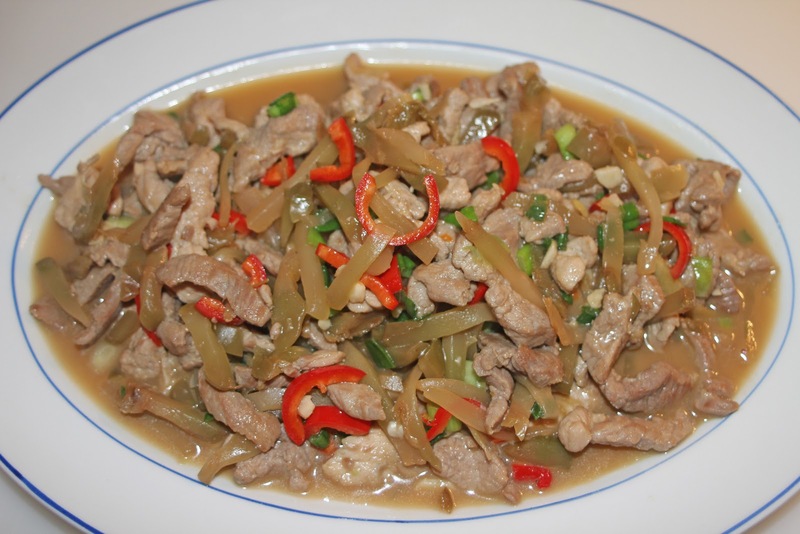 Zha Cai with shredded pork is great served with steamed white rice. It's also the base for making noodles with Szechuan Pickled Vegetables and Shredded Pork ('Zha Cai Rou Si Mian'). 1. 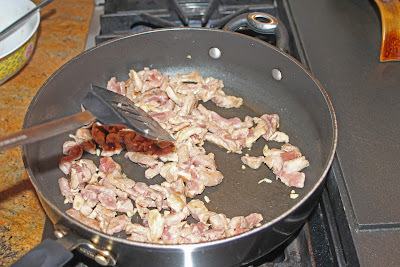 Shred the pork and place in a medium bowl. Toss with 1 1/2 tbsp. soy, 2 tbsp. rice wine, and 2 tbsp. cornstarch. 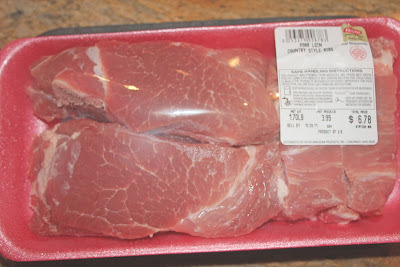 Cover with plastic wrap marinate for 30 minutes. 2. 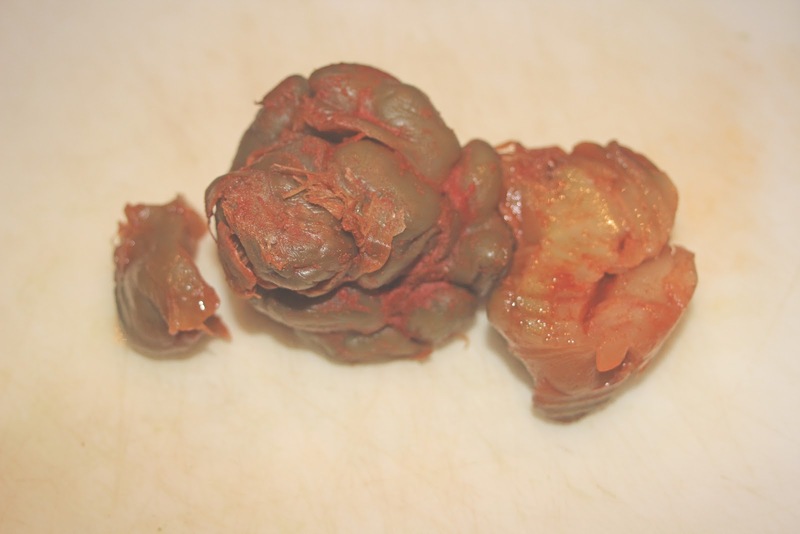 Julienne/cut the Zha Cai into 2" shreds. Place the shreds in a bowl of water and let soak 20-30 minutes; drain and set aside. 3. Heat 4 tbsp. 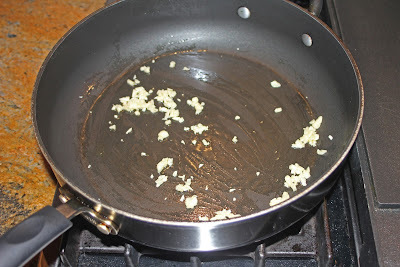 vegetable oil over medium high heat in a saute pan or wok. 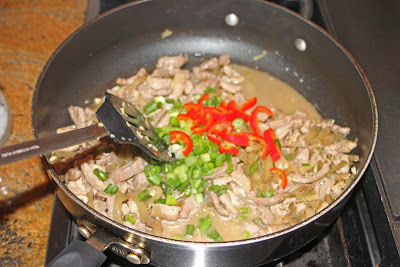 Add grated garlic, ginger, scallions and toss well. Stir in the pork and cook until just done. 4. Add shredded Zha Cai, 5 tbsp water, 1 tbsp. sugar, 2 tsp. sesame oil, and 1 tsp. white pepper. Cook for 1-2 minutes or until liquid is slightly reduced. Add sliced red chilies, stir, and turn off heat. 5. Serve with steamed white rice. Zha Cai, out of the can. Slice the Zha Cai into 1-2" shreds. 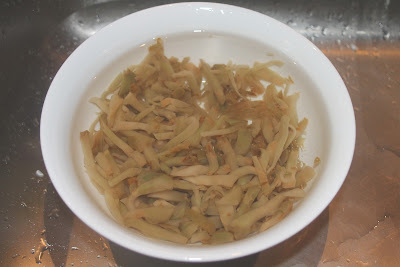 Place Zha Cai in a bowl covered with water; soak for 20-30 minutes (not more, or else the pickled veggies will lose their flavor); drain, squeeze dry and set aside. 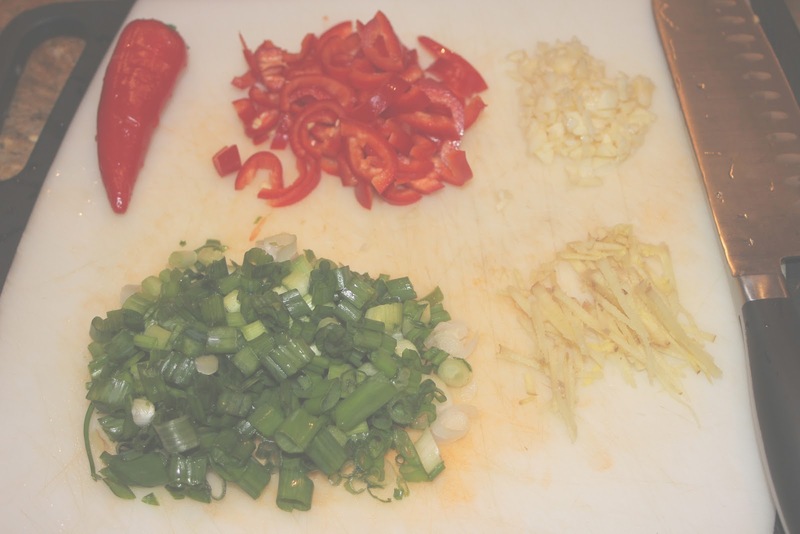 Scallions, red chilies, garlic and ginger. 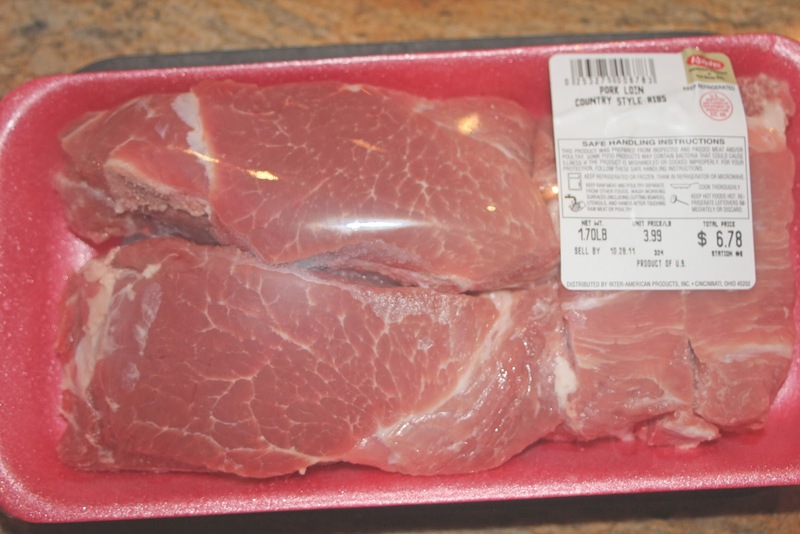 Pork loin (in this case, country ribs). 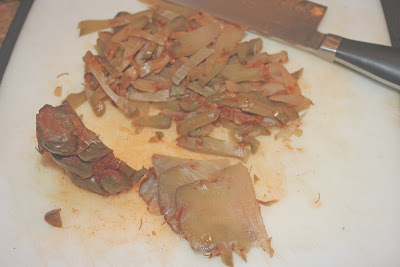 Trim and cut into 1-2" shreds, marinate in soy, rice wine and cornstarch for 20-30 minutes. Soy sauce, sesame oil, Szechuan preserved vegetable, and white pepper. Heat 2 tbsp. vegetable oil in a hot pan. Saute garlic, ginger and scallions 20-30 seconds until fragrant. 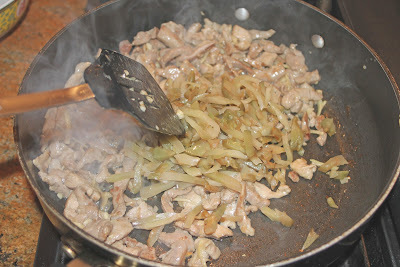 Add marinated pork and cook until just done. Add Zha Cai, water, sugar, sesame oil and white pepper. 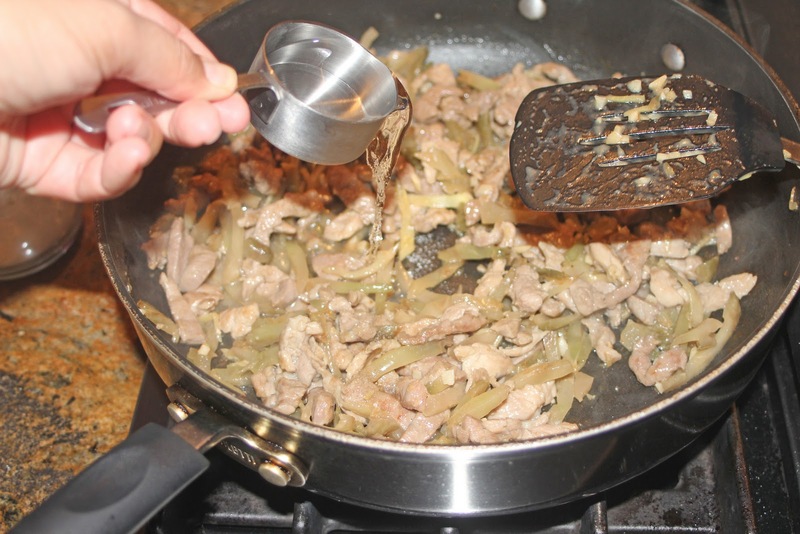 Stir in red chilies, toss for several seconds and turn off heat. OMG! I've been looking for this recipe forever. Thanks! Can't wait to try it! Enjoy! It's one of my fav dishes! Me too! This is my favorite Chinese dish ever -- I've been looking for a recipe forever. I didn't even know what the "pickled vegetable" was. Thanks for the recipe and all the pictures. Glad to share the recipe! Love it with steamed hot rice! Awesome! Looks like you did good with this dish! I've been searching for this recipe for ages. Tried it a couple of times, perfect taste. Thank you so much! Can't wait to try more of your recipes. Glad you enjoyed it, Davide! The preserved vegetables are unique in taste, so you must be quite familiar with Chinese cuisine. Was just telling my wife about this dish and I came across this recipe - thanks for (a) posting and (b) using pinyin so I could find it. Luosong Soup: Too Chinese to be Borscht? Women of Taiwan – why do you still throw yourselves at lao wai guys?